Allora è deciso, lo si fa alla Bush Hall di Londra il prossimo 24 agosto. Con Beren Matthews, e non Andy Reynolds. E per quella data anche Gavin Harrison, come d'accordo. Biglietti già ora presso Burning Shed. Puoi venire? Dave Stewart & Barbara Gaskin will be performing at London's prestigious Bush Hall on Friday August 24th 2018. 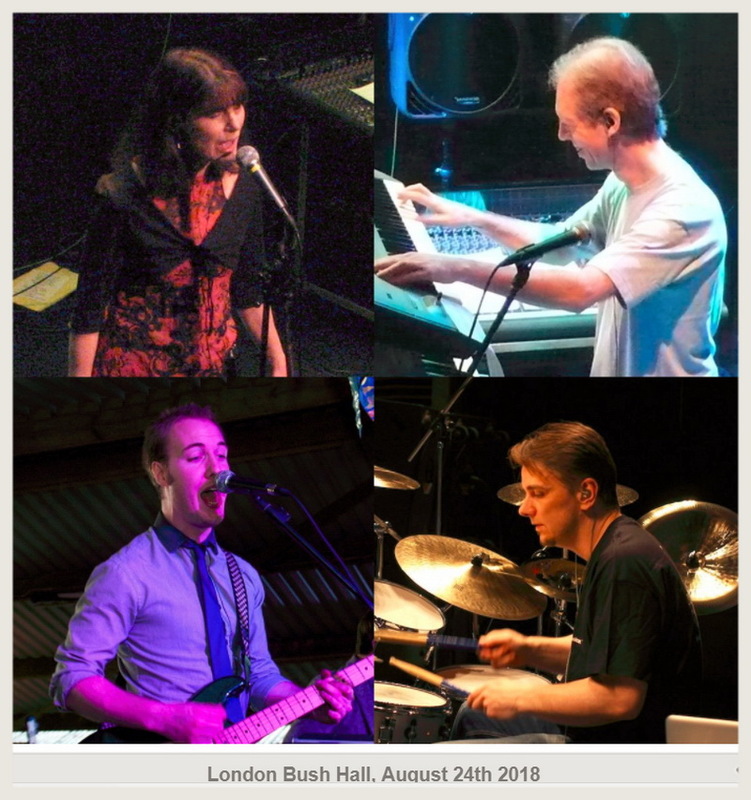 The band will feature Barbara (vocals), Dave (keyboards), Beren Matthews (guitar) and Gavin Harrison (drums), performing song-based material in the duo's unique pop style dating from 1981 to the present day. The concert will be standing, with some unreservable side seating available on the night. Tickets for this rare one-off UK appearance are likely to sell quickly, so early booking is advisable. Doors: 19:30.